Luxury. Class. Style. Opulence. When these words come to mind, chances are the first thing you think of is not the crisp waters of the Caribbean. It’s time to change that and get you thinking outside the box. You can have luxury on the open waters. You can have class in the midst of the deep blue. You can have opulence with no land in sight. 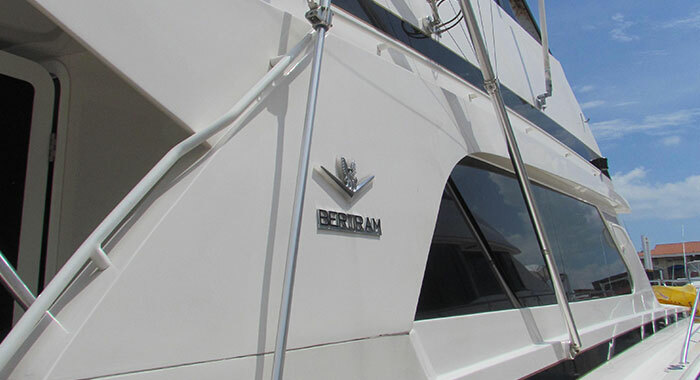 You can have all of it with a 60’ Bertram Yacht, courtesy of the detail-oriented reservations expert, VIP in Panama. 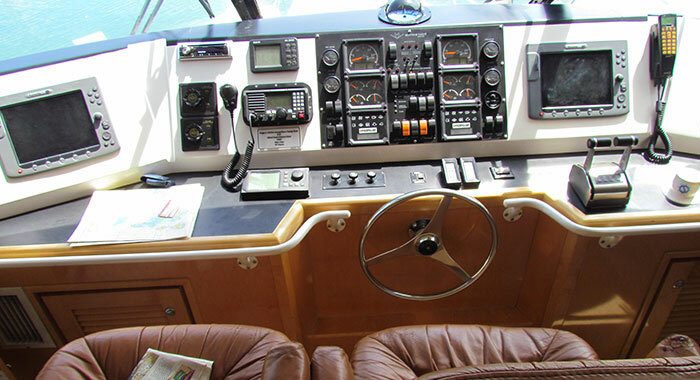 If you’ve never had the pleasure of riding aboard a luxury yacht, than you simply haven’t lived. 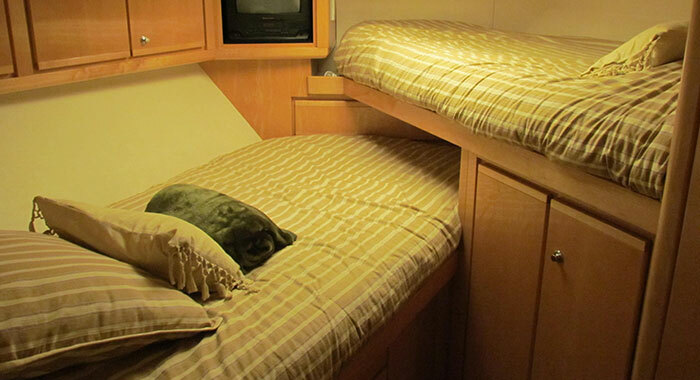 Aboard the 60’ Bertram especially, you’ll find yourself sailing within a floating home, complete with full sized living room, bedrooms, and bathrooms. 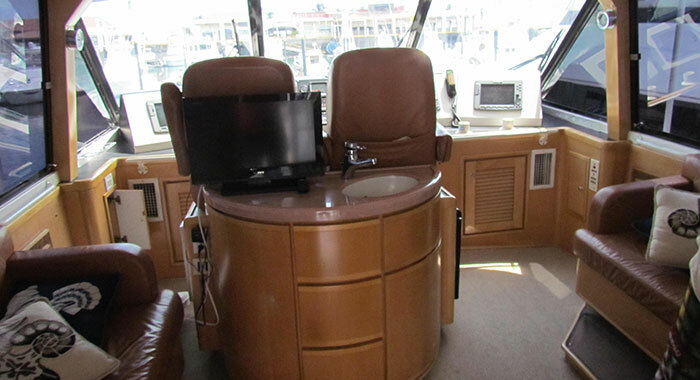 You’ll be far from cramped in this luxury liner as you can find yourself moving seamlessly from room to room in hallways that seem extraordinarily big for a boat. 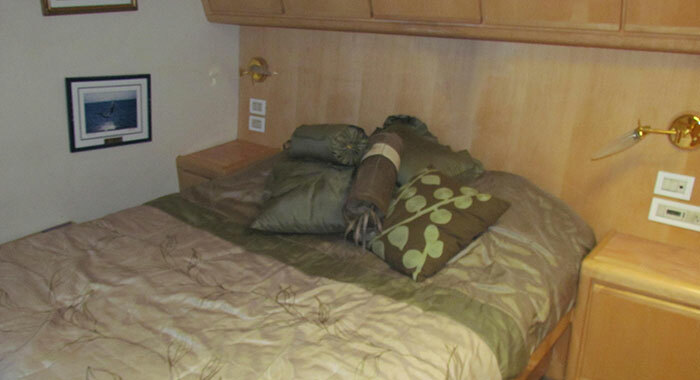 Your body will be greeted by the utmost comfortable furniture, a surprising find on any sort of boat. 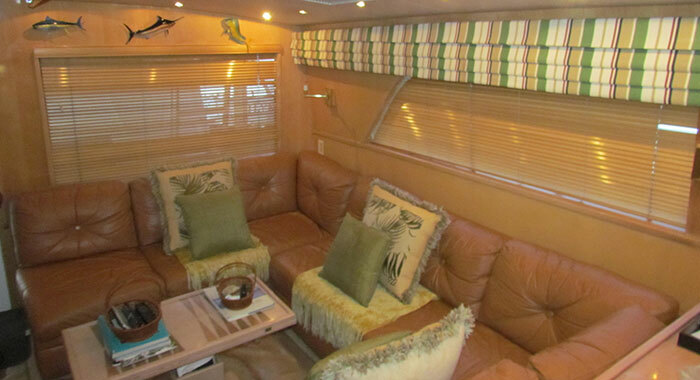 The ample space is plenty of room to host any sort of party of up to 10 guests, so don’t hesitate to ask for this 60’ behemoth if you’re looking for a bash on the high seas. If you’re traveling with a bachelor or bachelorette party in tow, you’ll find every inch of this spacious yacht to be idea for your bash-on-the-go. On the ship’s deck is where the real magic happens, as there’s nothing more exhilarating than feeling a cool breeze off of Panama’s coastal waters. On board this massive party charter, you’ll have the opportunity to experience something that many people will never get the chance to. You and your closest of friends celebrating some form of milestone event on your tropical getaway to Panama could only be amplified by the inclusion of a luxurious cruise liner like the 60’ Bertram yacht. 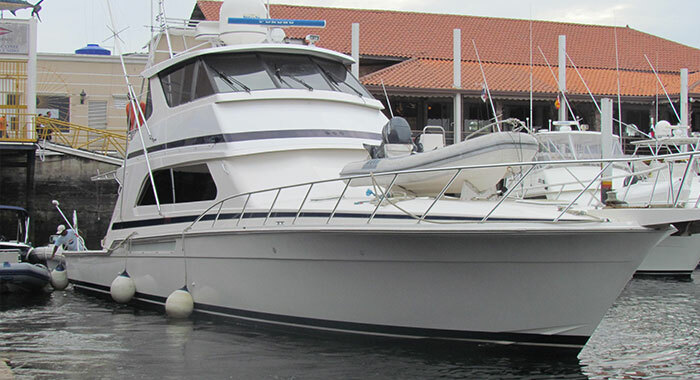 For information on this gorgeous vessel, give VIP in Panama a call today! Don’t delay – reservations are limited.